Built in 1966, by Nolty J. Theriot of Golden Meadow, Louisiana (hull #20) as the Paris Theriot for Nolty J. Theriot Offshore of Golden Meadow, Louisiana. 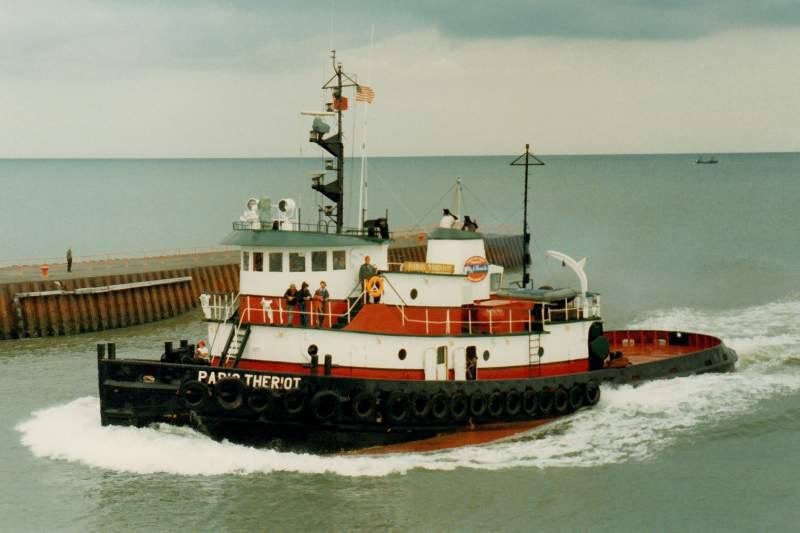 In 1970, the tug was acquired by the McAllister Brothers Towing Company of New York, New York. Where she was renamed as the Barbara R. McAllister. In 1990, she was acquired by the Sause Brothers Ocean Towing Company of Coos Bay, Oregon. Where the tug was renamed as the Kekoa. And, the tug underwent an extensive refitting. 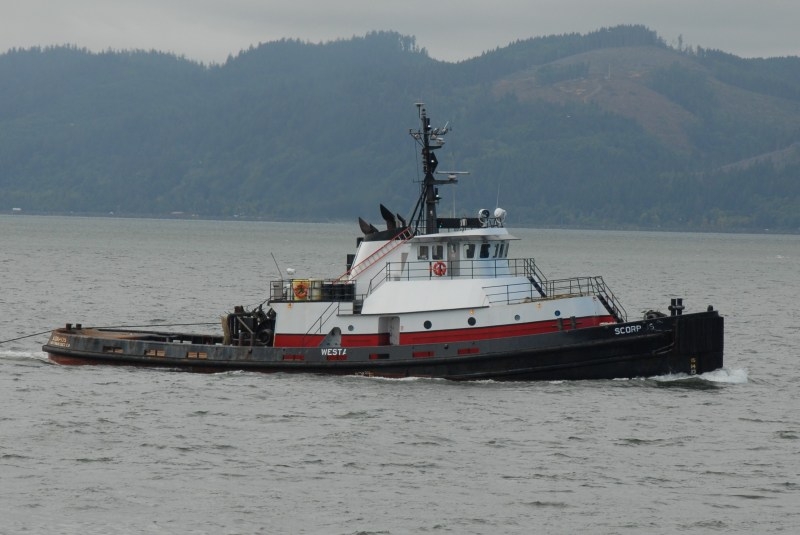 In 1998, the tug was acquired by the Coos Bay Towing Company of Coos Bay, Oregon. Where she was renamed as the Scorpius. In 2007, she was acquired by the K-Sea Transportation Partnership Incorporated of East Brunswick, New Jersey. Where the tug retained her name. 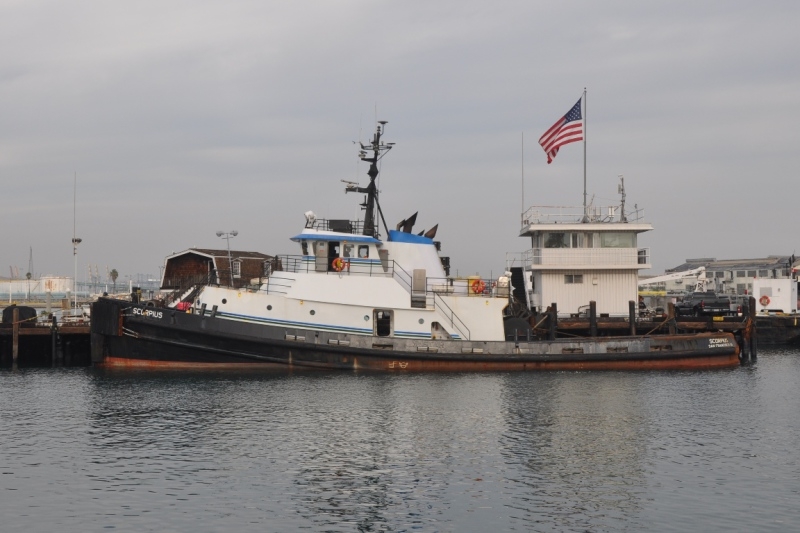 In 2007, the tug was acquired by Westar Marine Services Incorporated of San Francisco, California. Where she retained her name. In 2015, she was leased to the Kirby Corporation of Channelview, Texas. Where the tug retained her name. 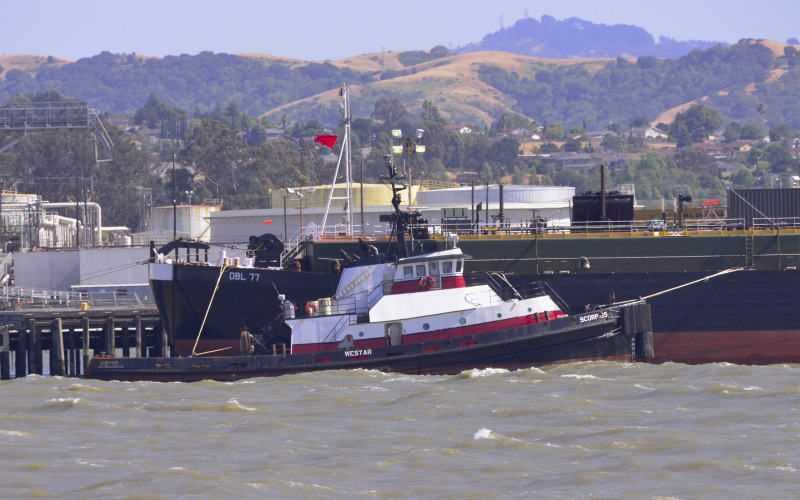 In 2017, the tug was retuned to Westar Marine Services Incorporated of San Francisco, California. Where she retained her name. Powered by two, EMD 16-645E diesel engines. With Falk 2735 reduction gears, at a ratio of 4.07:1. Turning two, four bladed, 96(in) by 109(in), fixed pitch, stainless steel, propellers. Mounted in Nautican kort nozzles, equipped with quad rudder systems. For a rated at 3,900 horsepower. The tug's electrical service is provided by two, 85kW John Deere 480v/60Hz generator sets. Her capacities are 74,000 gallons of fuel oil, and 5,000 gallons of fresh water. Her towing equipment consists of an Almon Johnson, single drum, towing winch. Outfitted with a pendant drum, hydraulic towing pins, and gypsy head. Powered by a single, GM6-71 diesel engine. Hailing Port: SAN FRANCISCO, CA.